Champ is a teenage moose who grew up with his family in Algonquin Provincial Park in Central Ontario, spending most of his time in the deep forests and by the many lakes throughout the landscape. Champ has a passion for adventure, never turning down an opportunity to explore a new breathtaking setting in Algonquin. His family, however, prefers their privacy, and by nature likes to stay familiar and comfortable with the same area. He is outgoing and passionate about meeting and interacting with other animals and humans, another trait unique from his family. One day, Champ observed a group of friends camping at Algonquin Park, they were playing soccer and bocce on the open field. He witnessed the enjoyment and connection that the activities fostered between them and was suddenly curious to learn more about the bonds that can be formed through sport and competition. Champ decided the only way for him to learn more about sport was to leave Algonquin Park in search of new and exciting opportunities. So, he said a heartfelt goodbye to his family and headed south. This new adventure quickly found him in the city of Peterborough in Southern Ontario, where the 2018 Special Olympics Ontario School Championships happened to be taking place. Champ spent the entire three days watching the school games from afar; he was amazed with the joy and confidence given through the power of sport to the athletes, coaches and volunteers. Since then, his newfound passion for sport has continued to grow, and he especially loves witnessing the unbreakable bonds formed through Special Olympics programs. Champ is now looking forward to heading to Toronto, where the 2019 Special Olympics Ontario Invitational Youth Games will be taking place from May 14 to 17. Don't hesitate to say hi to Champ! 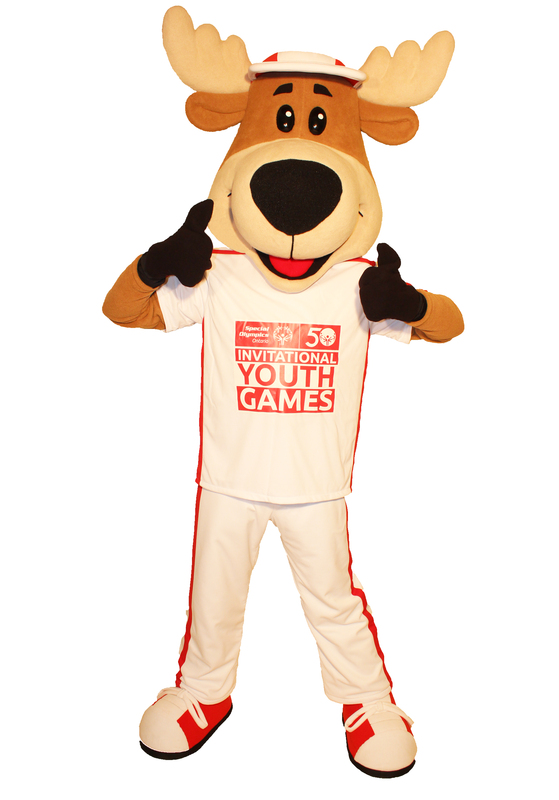 He can be seen throughout the 2019 Invitational Youth Games volunteering and generating excitement for fans and athletes alike. • Champ's favourite Special Olympics sport is track and field, and he loves to run for miles on end whenever he gets the chance. • He belongs to the deer family but can be easily distinguished by his enormous flat antlers. When he is fully grown, they may span nearly 6 feet from end to end! • Champ is a vegetarian and only eats shrubs, plants, and vegetation. However, this doesn't stop him from eating nearly 70 pounds of food per day in the summer time. • Though most of his close family and friends live in Algonquin Park and around Ontario, he has relatives that reside all over Canada and the Northern United States. 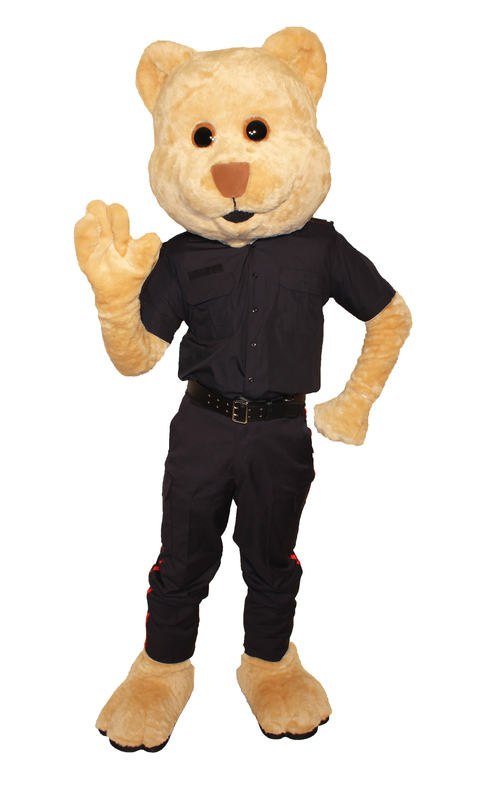 Hero is a brown bear who grew up with his family in Sault Ste. Marie spending most of his time searching the forests for food and playing with his siblings. His family likes to explore and wander the forest, but their favourite place is at home. Hero is a very social bear. His favourite things are running and he loves to help people. He often spends time helping friends. One day, when Hero’s family settled down to hibernate for the winter, he told his parents he wanted to go on an adventure. He decided to set out on his own and went to visit his cousin Plungy who was nearby in Sault St Marie for the 2019 Special Olympics Ontario Provincial Winter Games. He said goodbye to his family and set out. This was Hero’s first time out on his own, but he was so eager to search for the possible opportunities that lay ahead of him. Hero saw all the excitement and support that Plungy brought to the games and loved watching the athletes play. He loved seeing the comradery and enthusiasm that the event brought to its athletes, coaches, and volunteers. Hero decided to pursue his passion for helping others by becoming a volunteer. He asked his cousin Plungy who he could help, and he told him that Special Olympics needs 1,000 volunteers for their biggest games yet, the 2019 inaugural Special Olympics Ontario Invitation Youth Games! 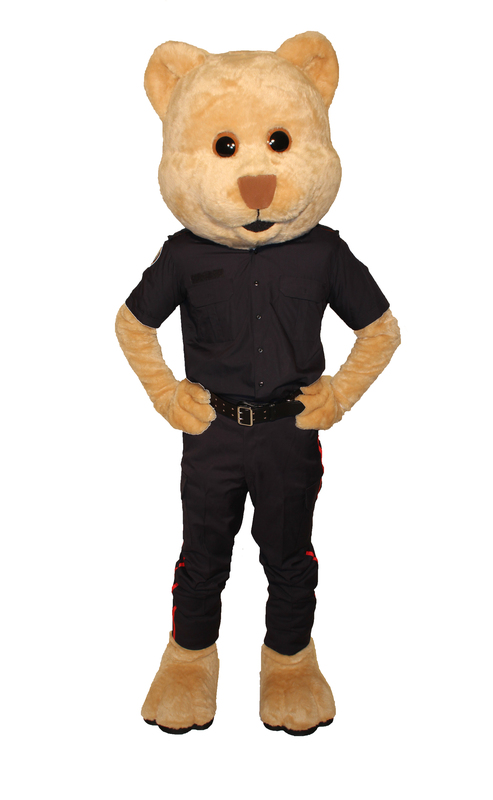 Hero traveled to Toronto to sign up and became a police volunteer. He lives at home with his family when he’s not volunteering, and shares with them the stories of his adventures. 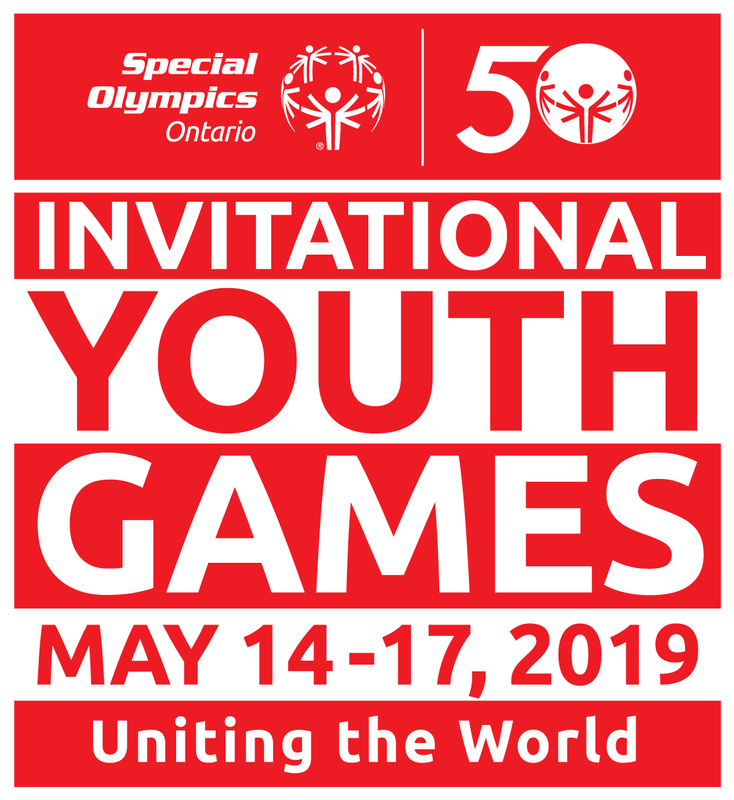 Hero is now looking forward to heading to Toronto again, where the 2019 Special Olympics Ontario Invitational Youth Games will be taking place from May 14 to 17. Don't hesitate to say hi to Hero! 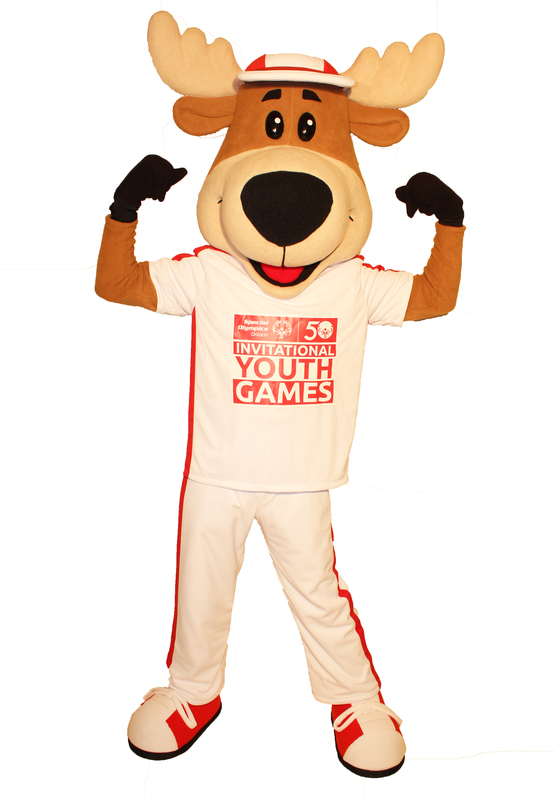 He can be seen throughout the 2019 Games volunteering and generating excitement for fans and athletes alike. • Hero and his family have favourite areas that they’ll travel great distances to go back to, like a favourite tree! • Brown bear families are spread all over the world. They live in dense forests in mountains, valleys and meadows and can be found in Canada, in central regions of the U.S. And throughout Europe and Asia.